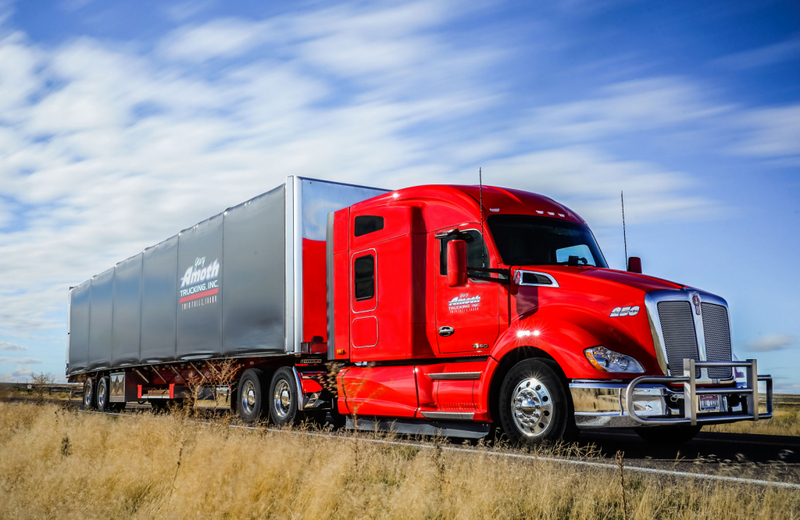 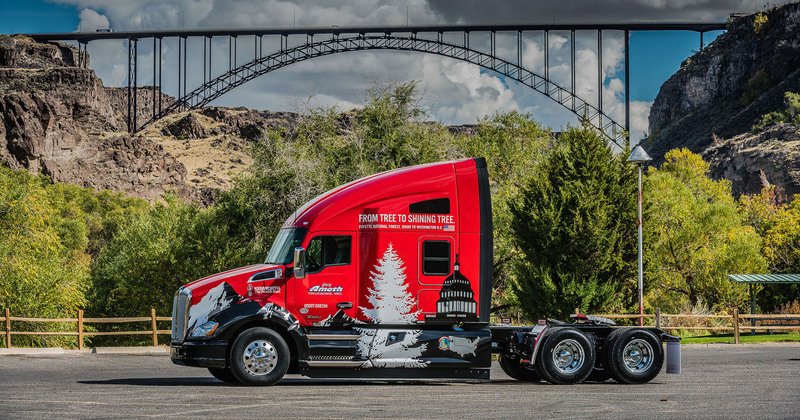 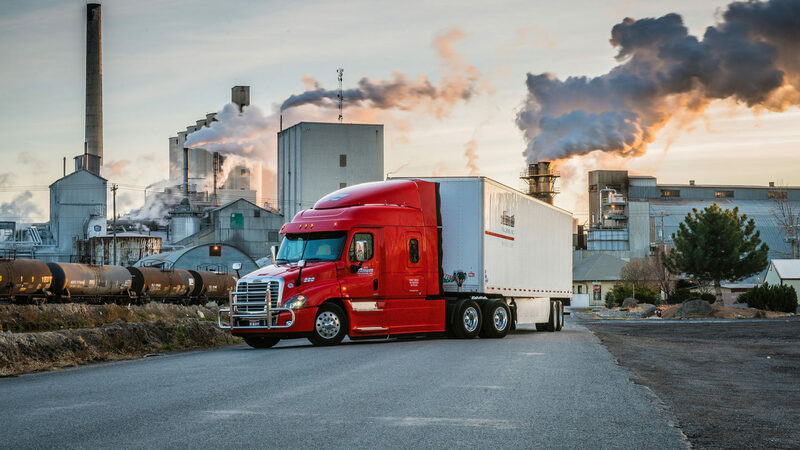 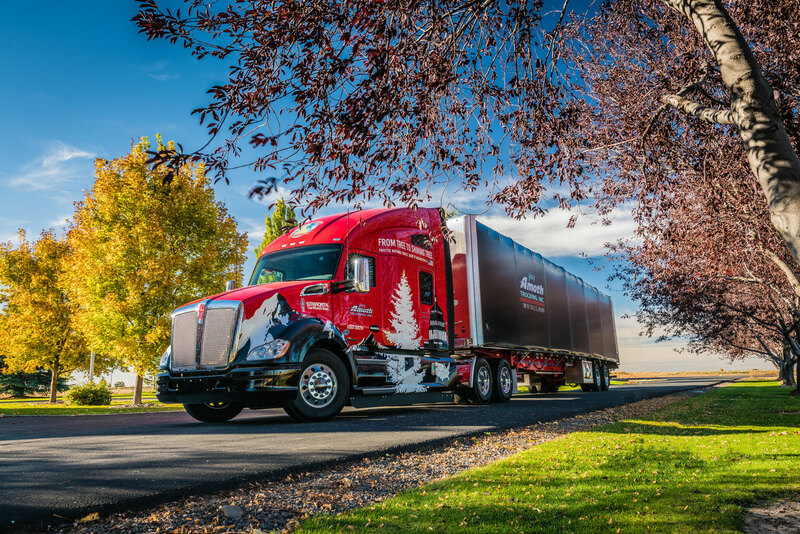 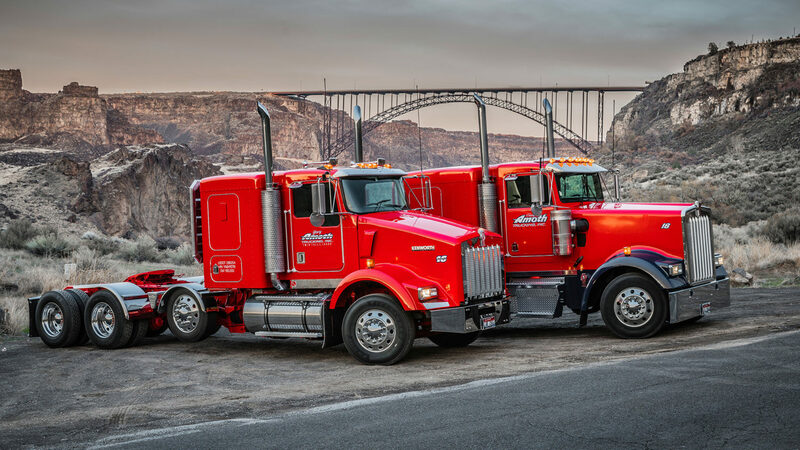 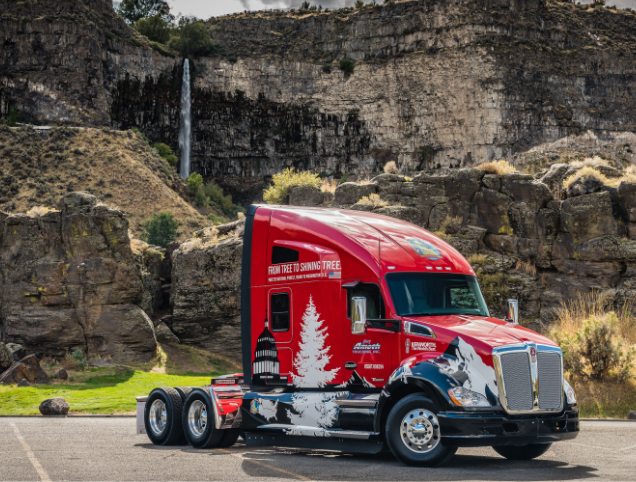 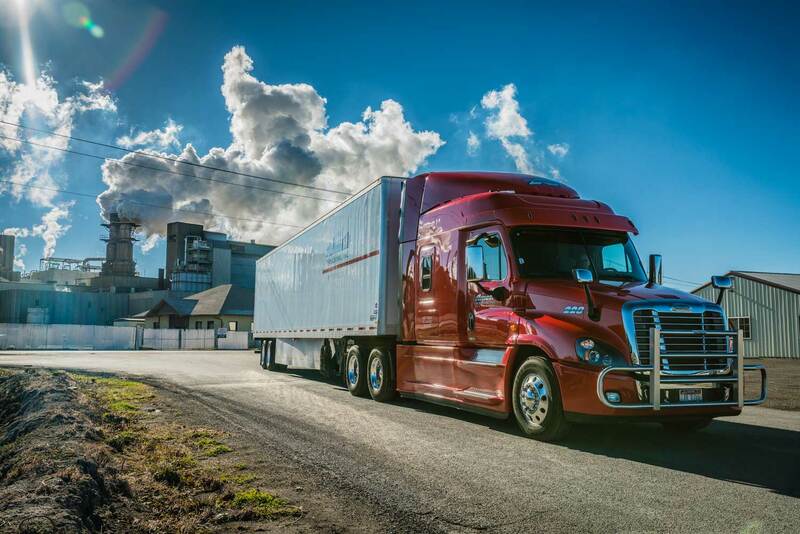 Based in Twin Falls, Idaho, with a secondary location in Nampa, Idaho, Gary Amoth Trucking is a nationwide carrier offering long-haul and transport services. 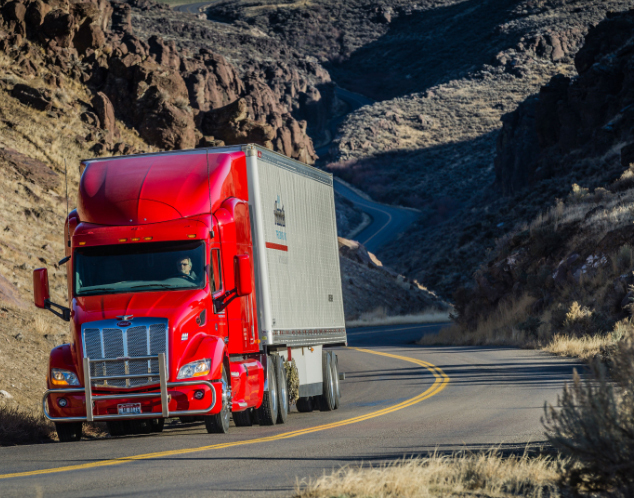 Gary got started with one truck in 1983, hauling agricultural commodities. 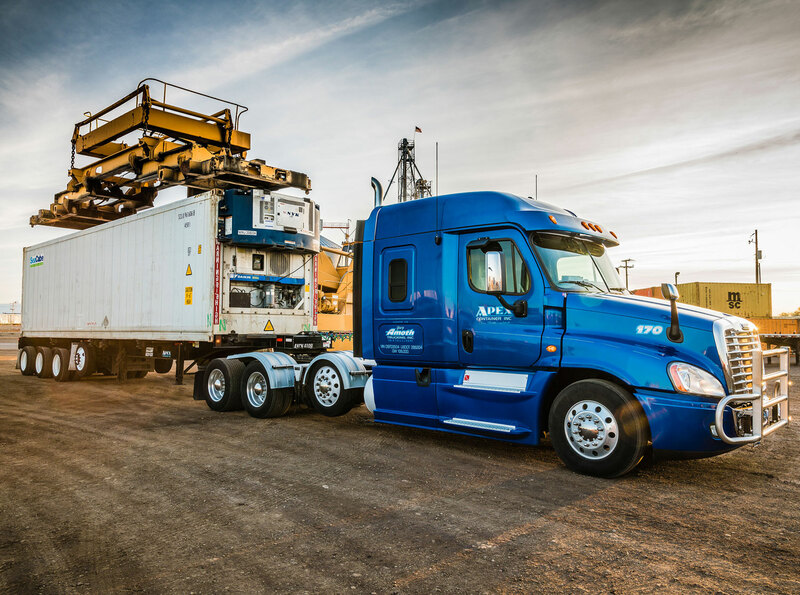 As his business continued to grow, he expanded into the overseas container drayage market in 1997. 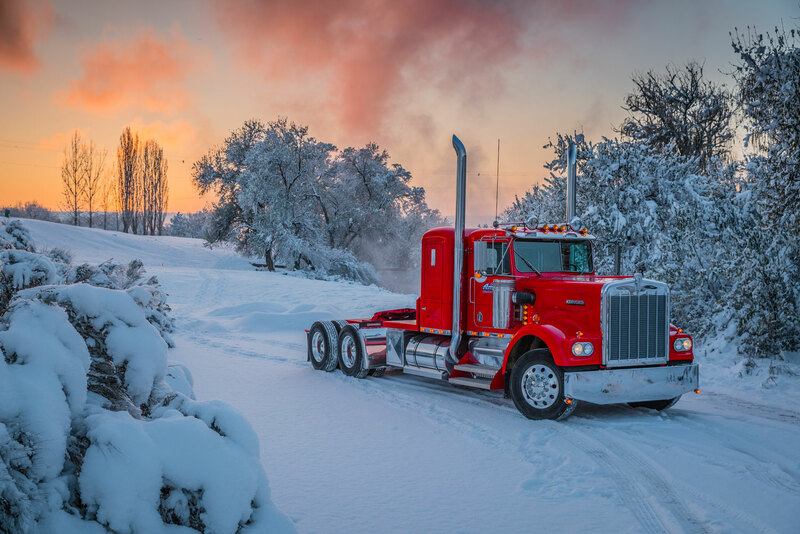 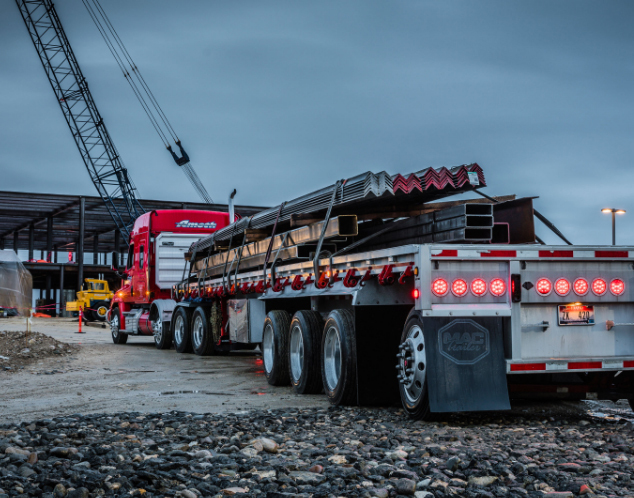 Today, Gary Amoth Trucking has over 100 trucks and trailers – including flatbed, dry van, curtain side, and heavy haul – to carry almost any kind of freight. 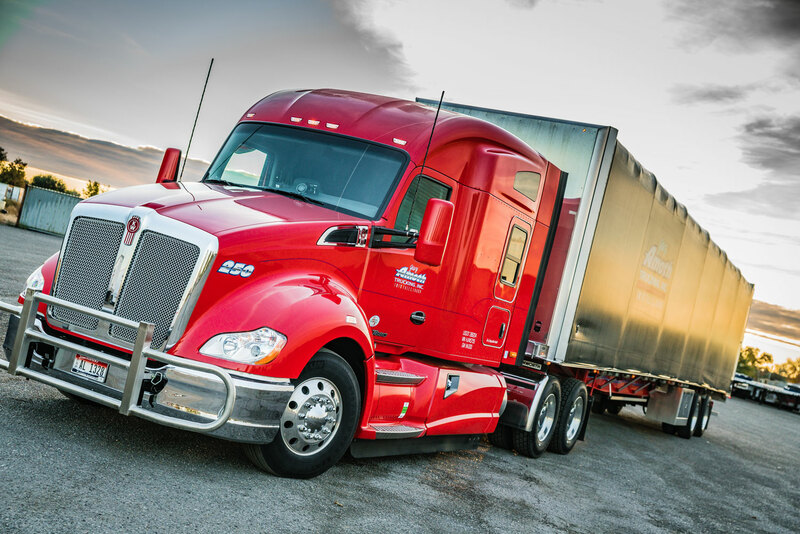 Our professional staff consists of highly qualified drivers and experienced dispatch personnel. 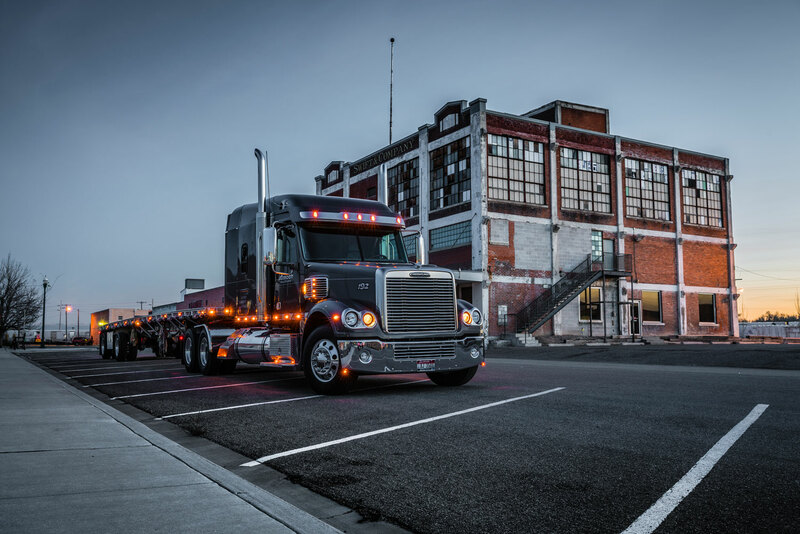 Each of us considers it a privilege to serve our customers through on-time deliveries and quality service. 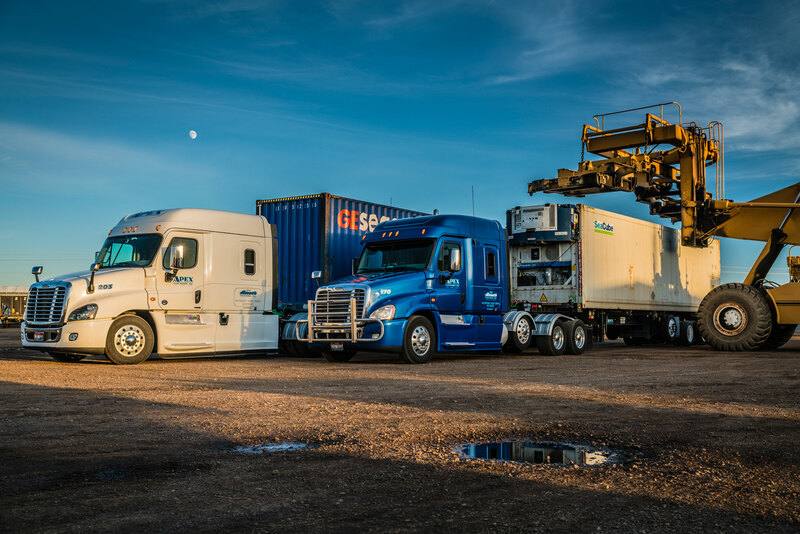 We are pleased to offer container and warehousing services through our partner companies, Apex Container and Apex Warehousing. 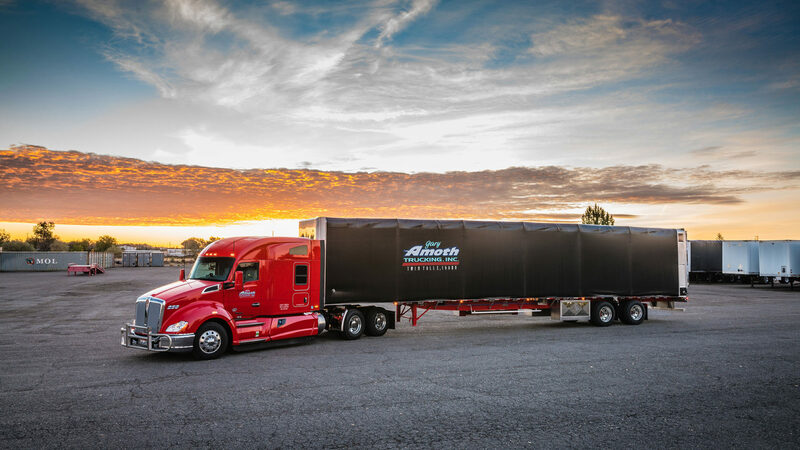 Apex Container provides overseas container pickup and delivery to five western states. 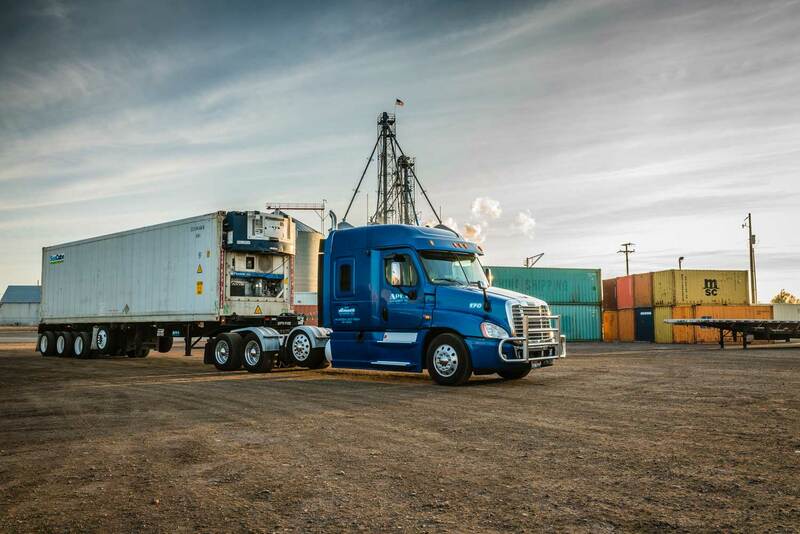 Apex Warehousing offers a wide variety of storage options from food grade storage to basic public warehousing, as well as rail shipping and receiving.